When will be Real Vikings next episode air date? Is Real Vikings renewed or cancelled? Where to countdown Real Vikings air dates? Is Real Vikings worth watching? Vikings actors Clive Standen and Maude Hirst travel to Scandinavia to explore the pagan beliefs & warrior culture of the Vikings - and dispel myths about their violent society. Rise of the Pagans explores Viking culture and the differences between the Vikings and their European contemporaries – starting with their pagan beliefs. Beginning in the 6th century, a major event nearly wiped out the population of Scandinavia. Rising from the ashes of this near extinction, with their pagan religion as a compass, a warrior society emerged. 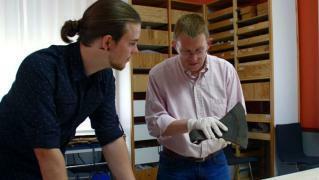 From their axes and arrowheads to their boathouses and great halls – world-renowned experts hunt for clues amongst the ancient ruins and grave sites across Scandinavia to paint a clearer picture of the rich Viking society. Actors Clive Standen and Maude Hirst travel to ancient sites to see how pagan beliefs defined Viking culture. Vikings stars Katheryn Winnick (Lagertha) and Alyssa Sutherland (Aslaug) join leading experts to reveal the different roles women played in Norse society – from shield maidens and sorceresses, to queens and slaves. 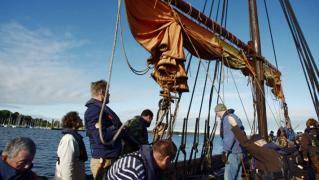 Vikings actor Clive Standen, series creator Michael Hirst and Viking experts uncover the real stories of Ragnar Lothbrok and his famous sons, Bjorn Ironside and Ivar the Boneless, by visiting key Viking sites in Iceland, Sweden, Denmark, Spain, Scotland and England. 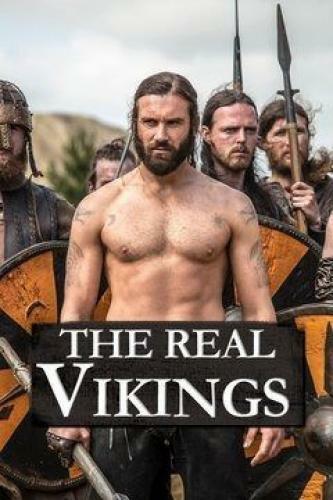 Real Vikings next episode air date provides TVMaze for you. 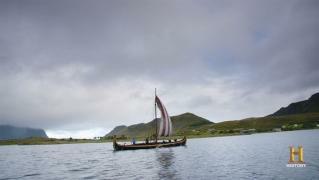 EpisoDate.com is your TV show guide to Countdown Real Vikings Episode Air Dates and to stay in touch with Real Vikings next episode Air Date and your others favorite TV Shows. Add the shows you like to a "Watchlist" and let the site take it from there.